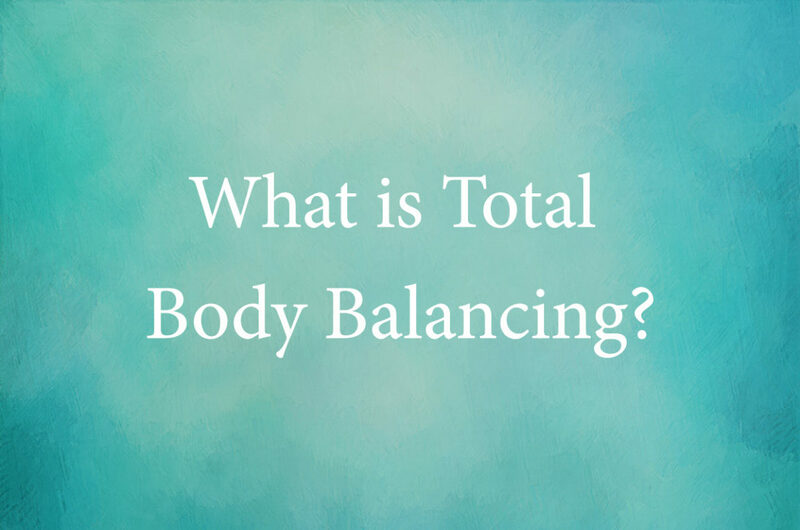 Total Body Balancing is a full body evaluation and treatment that assesses the cause of a patient’s pain. By evaluating the whole body, the therapist can determine if other areas of dysfunction are causing a patient’s back pain or neck pain. During the evaluation, the therapist will be assessing protective muscle spasms, joint stiffness, fascia, scar tissue and swelling. Using a “Global, Local, Focal” treatment protocol, some of the other listed techniques are used to treat the primary lesions that are preventing the body from healing. Once these mechanical barriers are removed with therapy, the patient can return to a pain-free, functional lifestyle.